The standard protocol for humanely handling urban stray dogs is capture, neuter, release. Almost a mantra, the tactic became the focus of urban animal control over the past two decades. Before that, the strategy was capture and kill, and still obviously is in some places around the world. Not all cities have trap-neuter release programs. That's not to say they're not searching for other solutions. Some cities have found creative solutions for stray dogs, or learned to live with them. In Hong Kong, the police trains formerly homeless dogs to become drug-sniffing detectives. In Moscow, dogs run rampant in the streets, even taking the subway and sleeping on the sidewalks. Many have looked to non-surgical methods like chemical castration to control the dog population. Zinc neutering is a birth control option that has many animal welfare activists excited, and is already being implemented in the U.S. and Europe. The FDA approved Zeuterin, a zinc gluconate drug, causes the testicles to atrophy, renders the dog irreversibly sterile, and reduces testosterone by 40-50%. Research on the topic is pricey and solutions are difficult to implement, says The Sieve. But, Sochi seems to shed light on a global problem that requires a more creative solution." 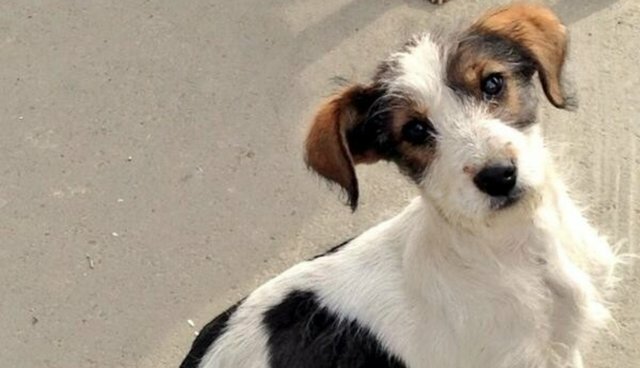 Click here to find out what you can do to help Sochi's strays, or here for how to adopt one.